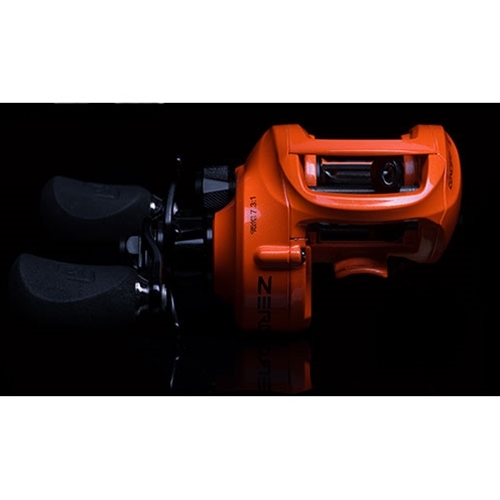 The first ever high-performance casting reel manufactured with zero ball bearings. With casts that defy gravity and everything else, the Concept Z utilizes American made CZB (Concept Zero Bearing) polymer technology to deliver shocking results. This reel cast lures significantly farther than reels with traditional ball bearings. The CZB technology makes the Concept Z quiet, effortless, controllable. Once you hook up, the 22lbs Bulldog drag and Japanese Hamai cut gearing do the rest, all you have to do is turn the handle.